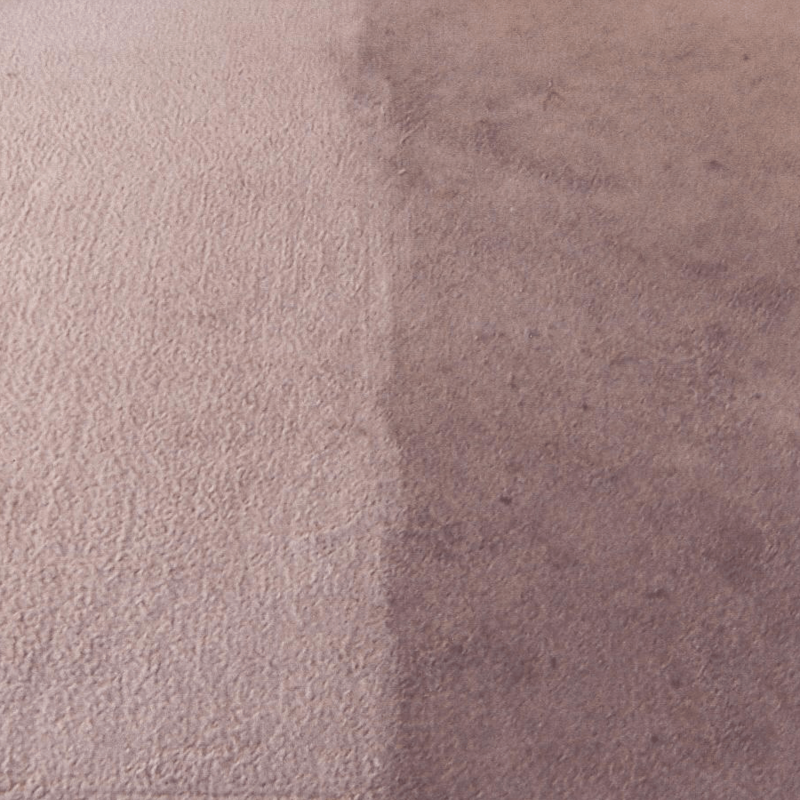 Carpets will over time become soiled and stained and the best way to restore their original look is to hire the services of a professional carpet cleaning company. 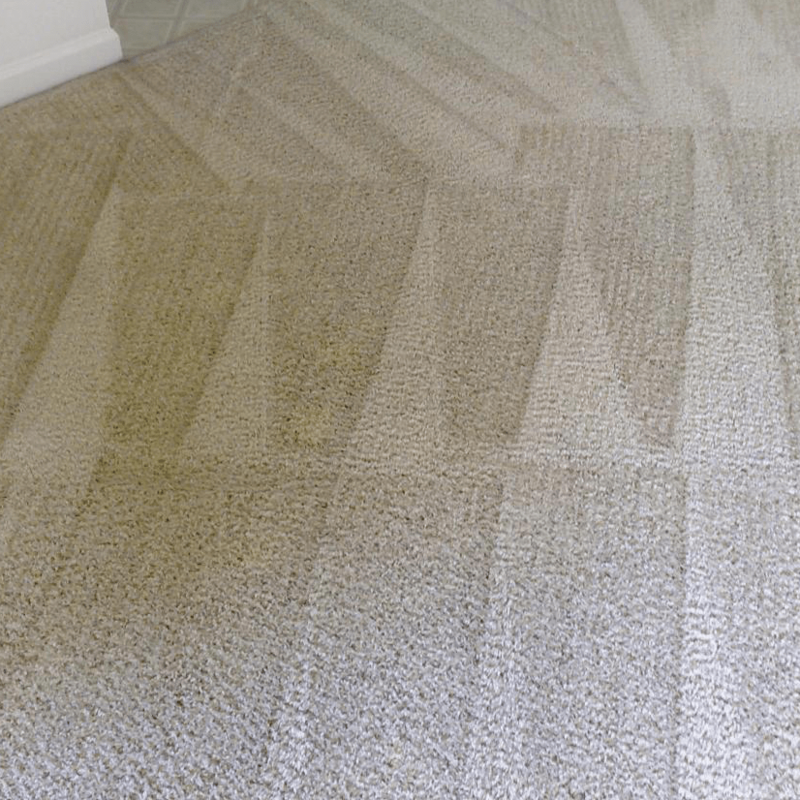 AAAClean is the right choice for anyone who is looking for the highest quality domestic and commercial carpet cleaning Shadoxhurst. Our cleaning operatives have the ability to rejuvenate all types of carpets; they can also clean all types of rugs, upholstery and curtains. 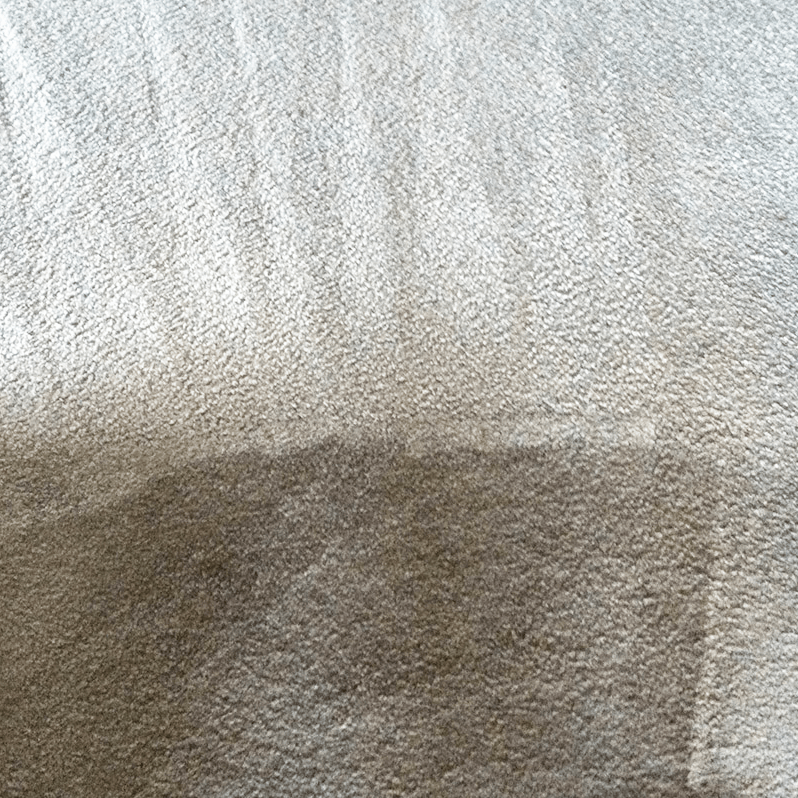 Book an appointment for Shadoxhurst carpet cleaning and we will deep clean your carpets with a hot water extraction (HWE) machine until they are spotless from top to bottom. 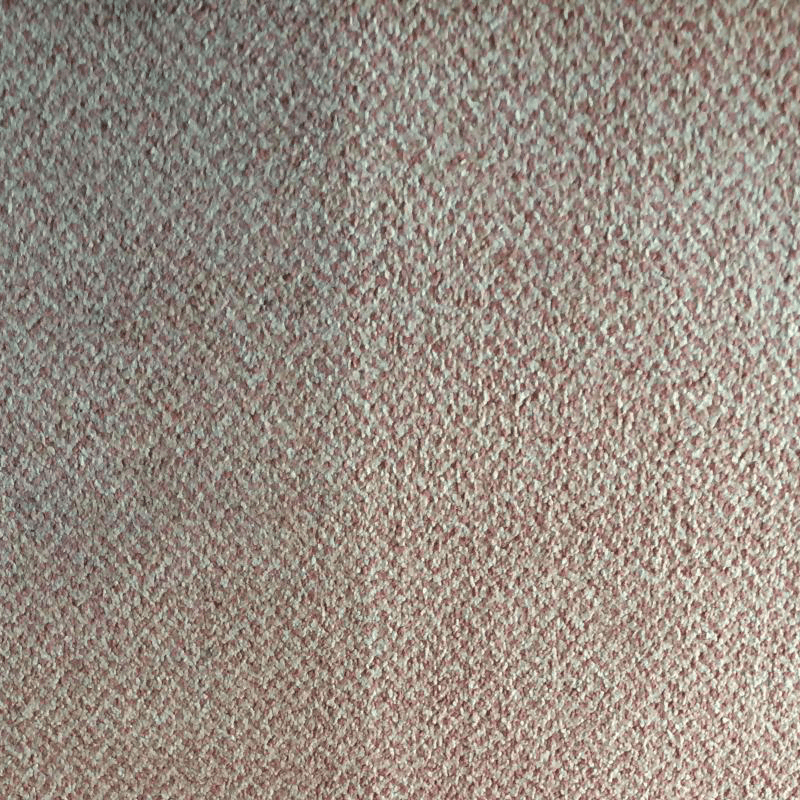 Do not think that because your carpets are made from a certain material – wool, nylon, polyester, olefin, etc. – we cannot clean them, because we can. Also, do not worry if your property only has a cold water supply because our machines have built in heaters. We only ever use commercial grade HWE machines because they give incredible cleaning power and quick drying times. 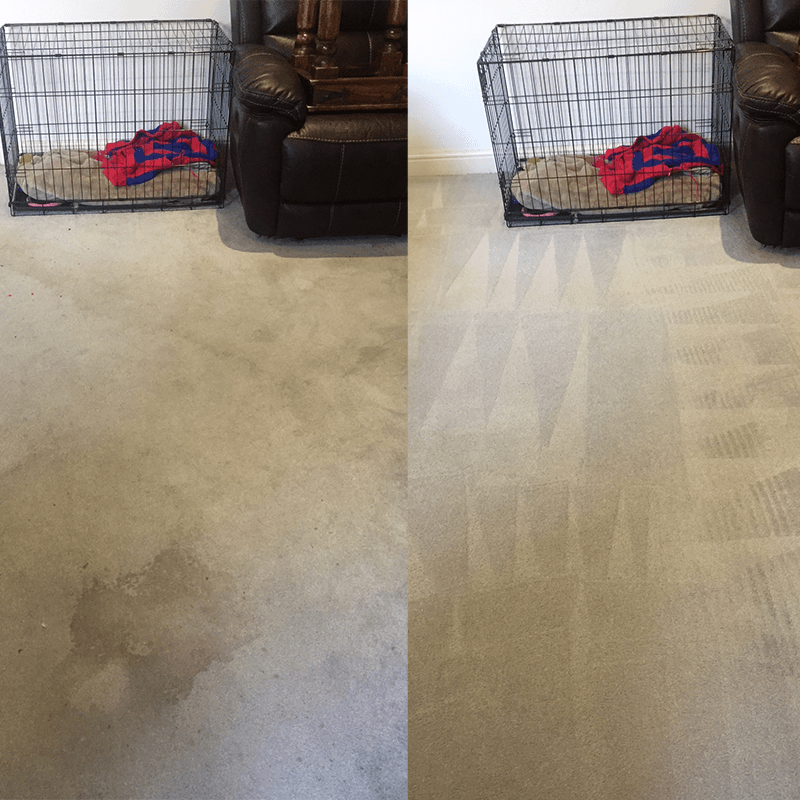 You can in fact walk on your clean carpets immediately after we have finished. 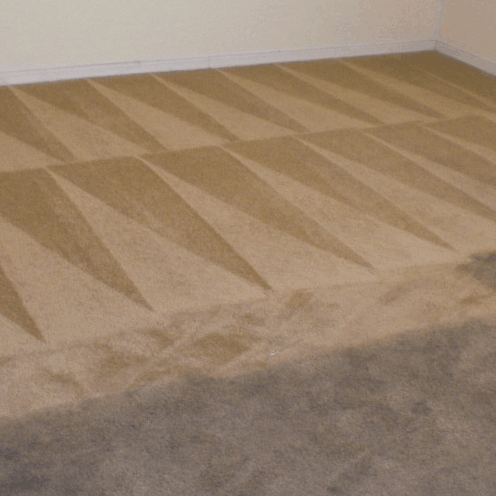 Our Shadoxhurst carpet cleaners are passionate about their work and they have the skills to clean even the most soiled and stained carpets. We can remove bad odours and numerous stains such as red wine, coffee, make-up, chewing gum, oil, grease and tar. For excellent customer service and fabulous cleaning results, contact AAAClean today – 0800 023 5205 – to book an appointment for domestic and commercial carpet cleaning Shadoxhurst. If you only require domestic carpet cleaning services, you can book online and pay now or later. 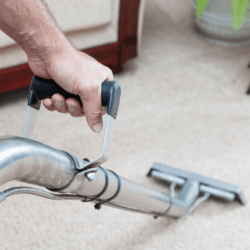 Our cleaning operatives are skilled in all aspects of carpet, rug, upholstery and curtain cleaning and they are ready to work at a time that is convenient for you.